Losing is just Part of the Game. There is a common misconception among new traders, which is that in order to make money trading, you have to find a strategy that will almost never lose. They’re basically trying really hard to avoid losses altogether. This will lead them to go and search for an elusive Holy Grail, a system that has an insanely high win/loss ratio (A.K.A. win rate). The reality is that the very best traders out there have a win/loss ratio of about 50%, meaning that when they get in a trade, the trade is as likely to be a loser than to be a winner. Mark Minervini, a trader who turned a couple of thousand dollars into several million and also won the US investing championship has a win/loss ratio of 50%. Peter Brandt, a trader who was featured in the best-selling book “Market Wizards” has a historical win/loss ratio of less than 50%. He actually assumes every trades he takes will be losers. 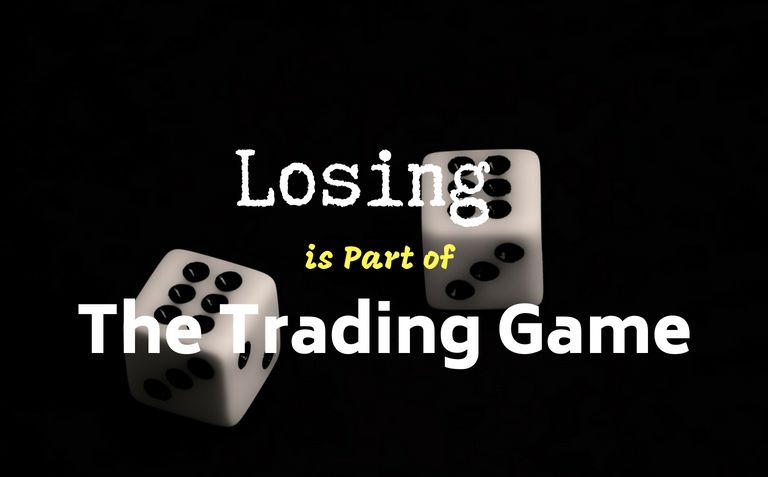 Yes, losing trades are part of the trading game. They just cannot be avoided. If anyone on earth was always right, he would have become the richest man on the planet in no time. It just doesn’t exist. The impact of not accepting losers. Our natural loss aversion bias makes it very difficult for us to succeed as traders. We’ve seen in the previous post Loss Aversion – Cut Losses Short & Let Winners Run how it leads to letting small losses snowball into big ones, and how it makes it difficult to let winning trades run. What it means to truly accept losses. Many traders say they are aware that losses are part of the game. Yet just only a few have really accepted that fact. Think of the last time you were in a losing trade or in a losing streak, and try to recall how uncomfortable it felt. 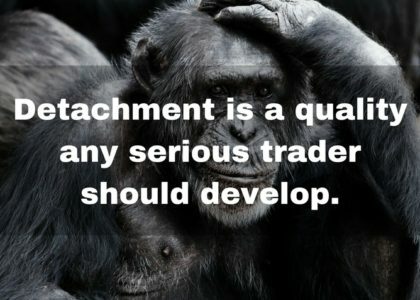 Think of the last time you were in a trade that went up really fast and how scared you were to give some profits back. It all comes down to feelings and emotions. 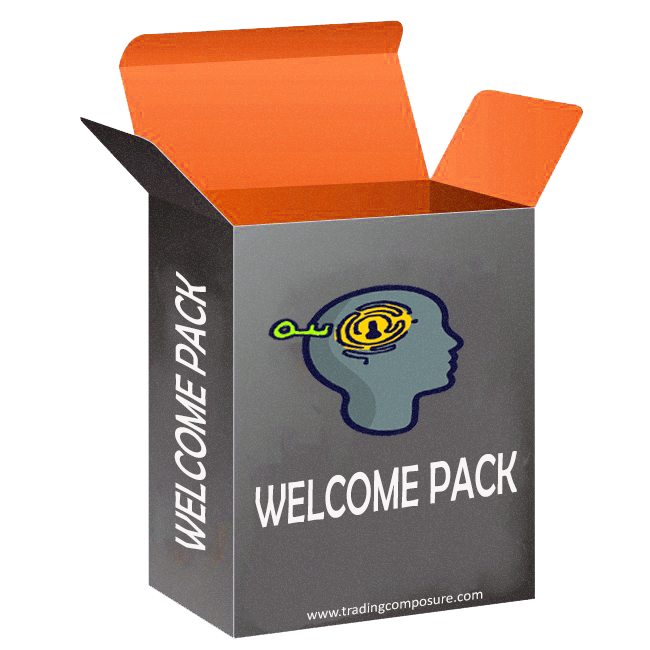 If you really want to let the expected value of your trading strategy unfold, you must be able to control yourself, to control your thoughts and your focus. 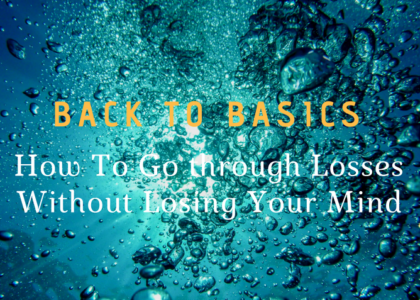 Really accepting losses means that you are in control of your thoughts, feelings, and emotions. When you are in control, you have the power to not let losses affect you in a destructive way. When you are in control, you can direct your focus from the outcome of a trade to simply executing your strategy and following your trading plan. All in all, when you are in control, you basically can become the best trader you can be. This is why psychology is so important in trading. If you really can master yourself, you have the potential to master any winning trading strategy out there.